Do you plan on visiting Western Australia? 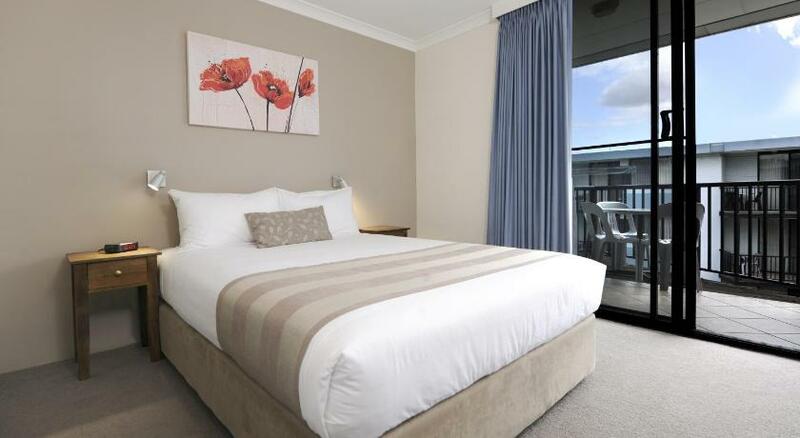 Perth is the best location to stay and this apartment will make your stay memorable. 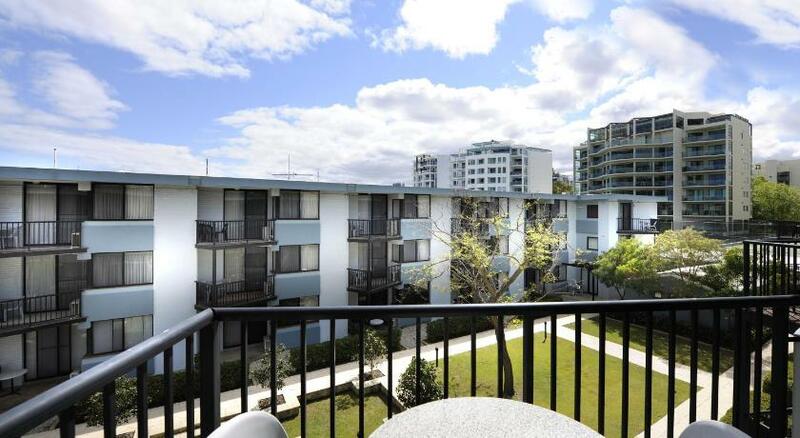 Condo Hotel Assured Waterside Apartments is reasonable accommodation that is the ultimate for your accommodation needs. 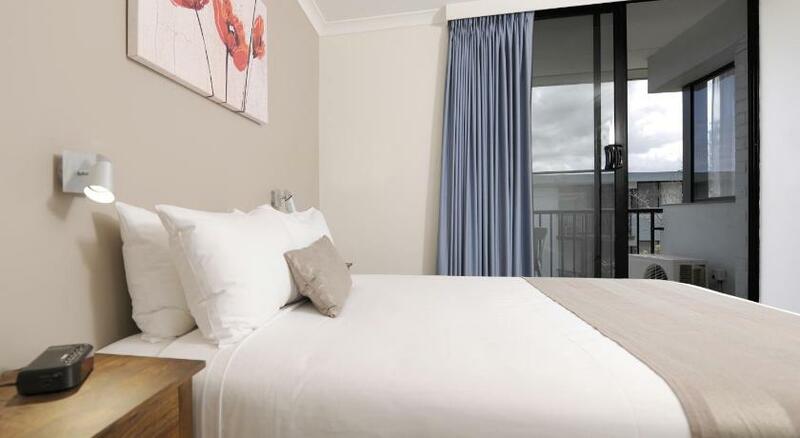 Along with Perthâ€™s best attractions at its doorstep, Assured Waterside Apartments looks out across the beautiful Swan River. It has self-contained apartments with a private balcony and complimentary in-house movies. On-site parking is complimentary. Assured is a brief stroll from Mends Street, which boasts various restaurants, cafes and bars. 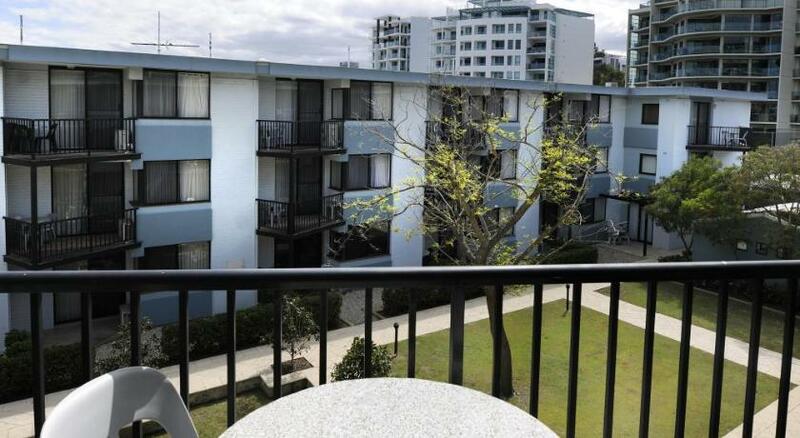 Just a ferry ride from central Perth by Mends Street Jetty, it is 7 miles from Perth Domestic Airport and 8.5 miles from Perth International Airport. The apartments have a full kitchen, which includes a dishwasher, a microwave and a fridge. In addition to a flat-screen Television and DVD player, the apartments have a washing machine and a separate dining area. Wi-Fi access is also available. The tour desk provides assistance with visits to attractions such as the Perth Zoo and Kings Park. is a great choice for travelers interested in Scenery, Nature and Beach. This property has been online since Feb 16, 2009.